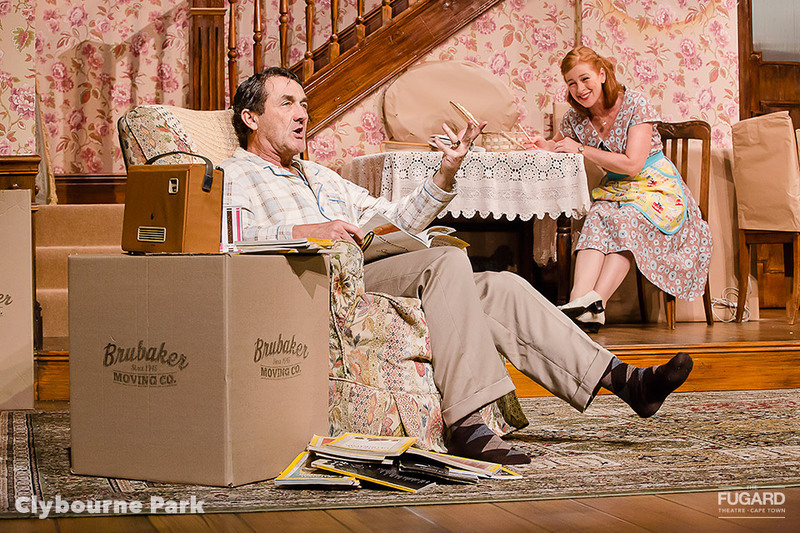 The smash hit Broadway and West end comedy. 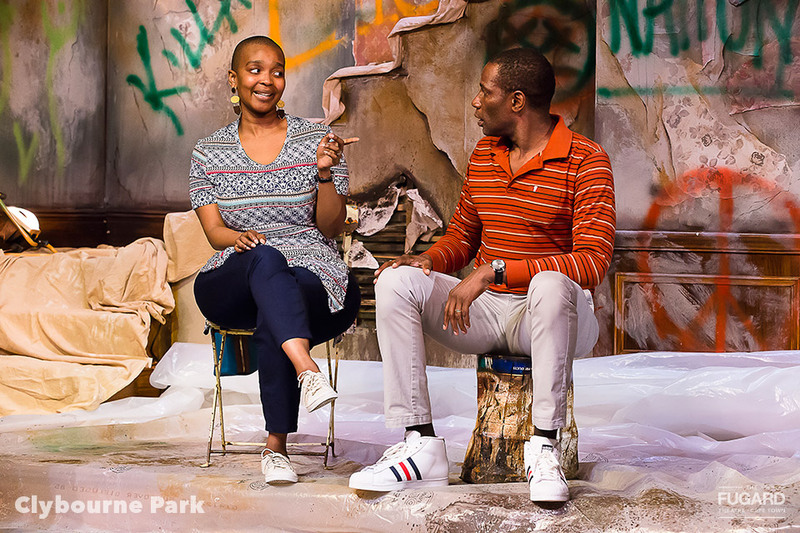 Winner of the Tony Award for Best Play (2012), Olivier Award for Best New Play (2011) and Pulitzer Drama Prize (2011) Bruce Norris’ acclaimed black (and white) comedy Clybourne Park is set to have its South African premiere at the Fugard Theatre this year. The production will be directed by Greg Karvellas (Bad Jews). 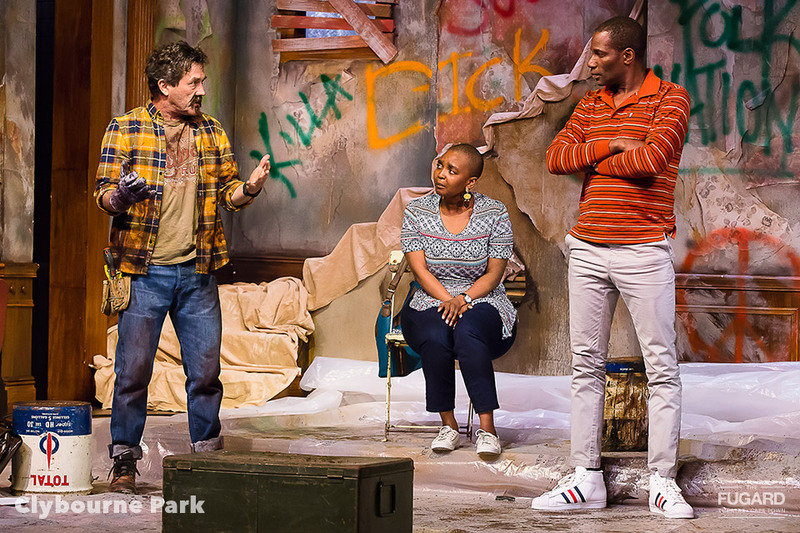 Set design is by Saul Radomsky (Shadow of the Hummingbird, Orpheus in Africa) and Costume design is by Birrie Le Roux (West Side Story, Orpheus in Africa). 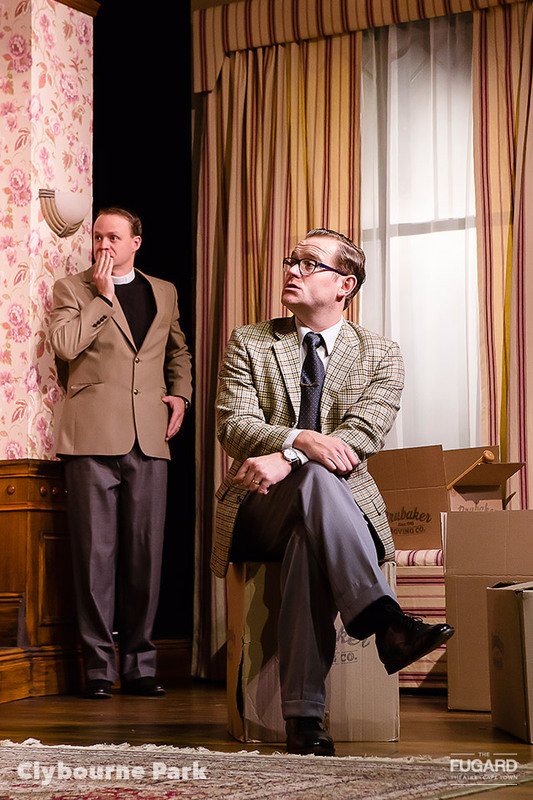 Eric Abraham - a producer of the play on the West End - presents this Fugard Theatre production, which runs from 16 August until 1 October 2016. 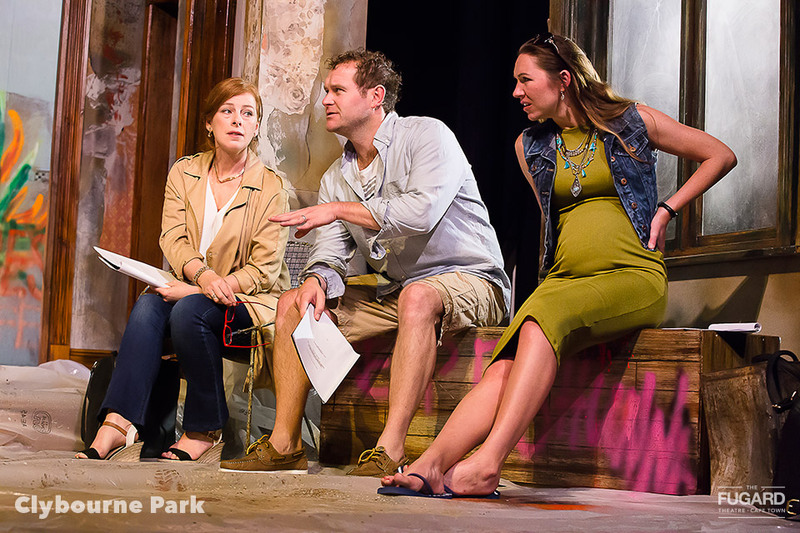 Scathingly funny and uncomfortably honest, Bruce Norris’ hilarious script explores the fault line between race and property. 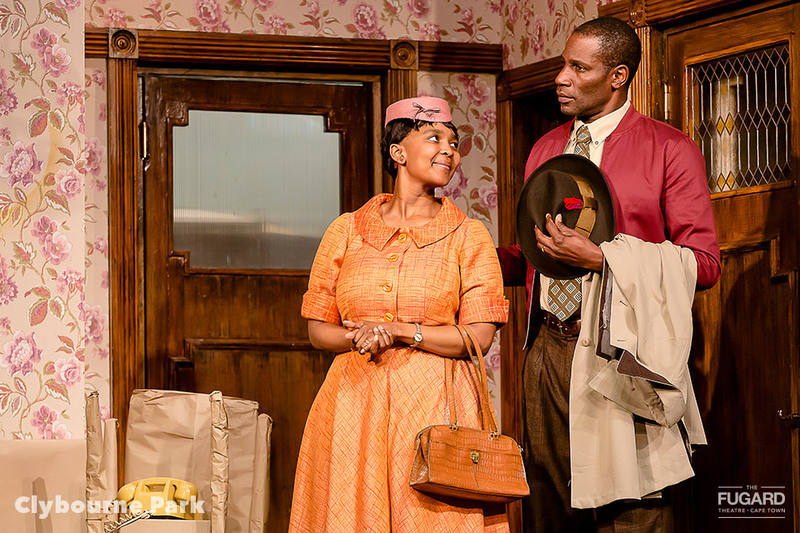 It’s 1959 and Russ and Bev are selling their desirable two-bedroom Chicago Bungalow in Clybourne Park which enables the first black family to move into the neighbourhood, creating ripples of discontent amongst the cosy white suburbanites of Clybourne Park. The all South African cast includes Andrew Buckland (Tobacco, and the Harmful Effects Thereof); Susan Danford (Broken Glass, Missing…); Lesoko Seabe (Siembamba); Scott Sparrow (Strangers On A Train); Nicholas Pauling (The Pervert Laura, A Steady Rain), Pope Jerrod (Othello) and Claire-Louise Worby (Court). 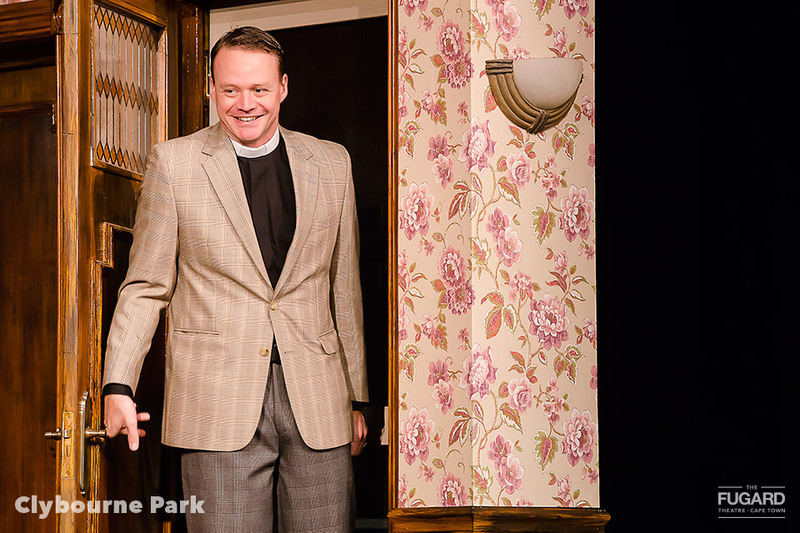 The play has received universal praise, including “Outrageously funny and provocative. 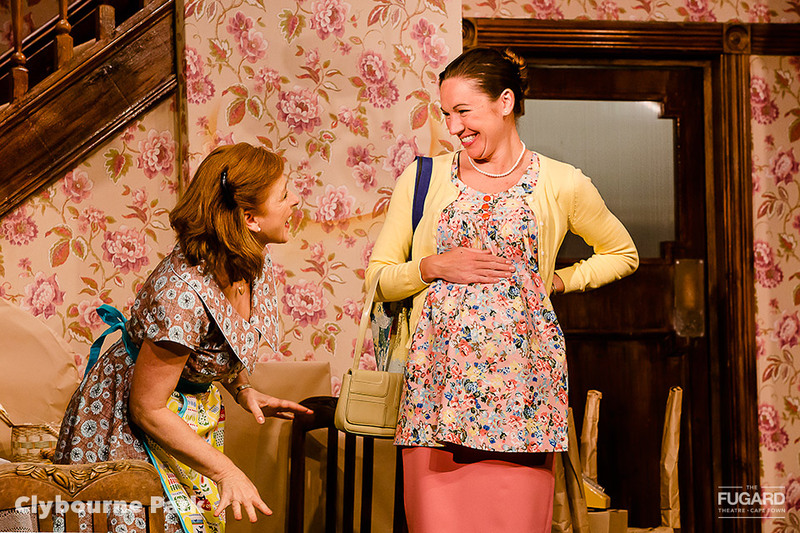 A firecracker of a play… five stars” (Daily Telegraph, UK); “Deliciously offensive” (The Guardian, UK); “Superb, elegantly written and hilarious. A master class in comic writing and playing…” (The New Yorker); “Critic's Pick: A spiky and damningly insightful new comedy." 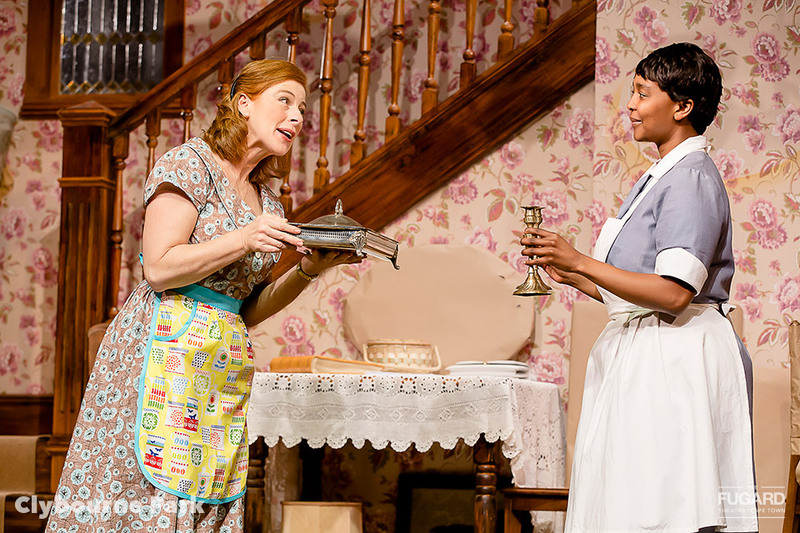 (The New York Times); “Genius.” (The Times, UK) and, “Norris’s play nails the thorny subject of race relations with a bilious zest that takes one’s breath away.” (The Guardian, UK). 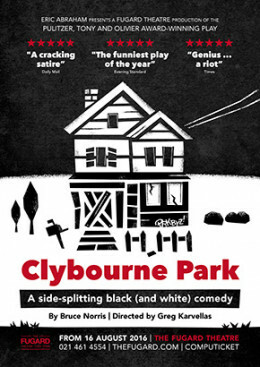 Clybourne Park is an inspired response to Lorraine Hansberry’s renowned play, A Raisin in the Sun, with that play’s protagonists, The Youngers, as the young black family moving to Clybourne Park. Please note: Strong Language, recommend 14 years and older.